Should We Be Worried By The Rush Of New Issues? Smithson, Mobius, AVI Japan. 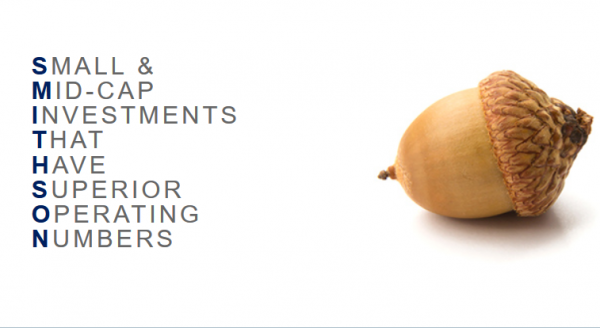 Investment trust new issues are everywhere it seems. Does this mean that the market is getting a little frothy? 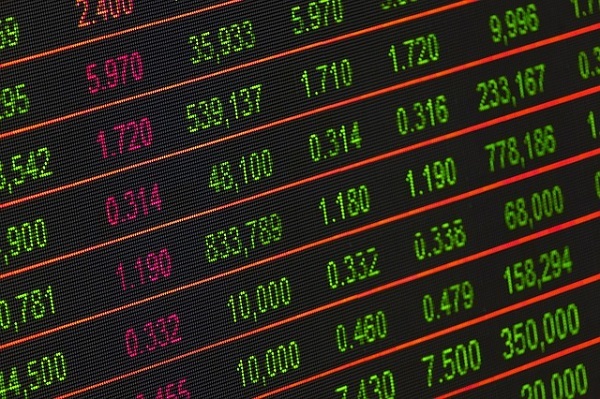 Smithson Investment Trust, the new small and mid-cap fund from Fundsmith, is likely to be the most popular launch this year. The Caledonia Conundrum: Will That Discount Ever Narrow? Despite decent long-term performance and 51 years of rising dividends, Caledonia Investments continues to trade at discount of nearly 20%. Mobius Investment Trust is looking to take advantage of a big valuation gap between developed and emerging markets. 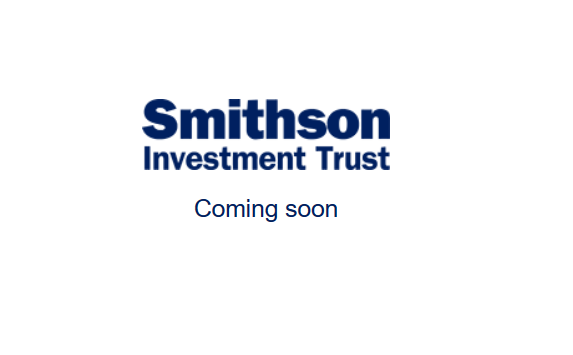 Fundsmith announces a new small-cap investment trust, Smithson, that will begin trading on 19th October. Here are my quick thoughts.